Beach House is a dream pop band with distinctly dreamy, dark, hypnotic, and textural music. 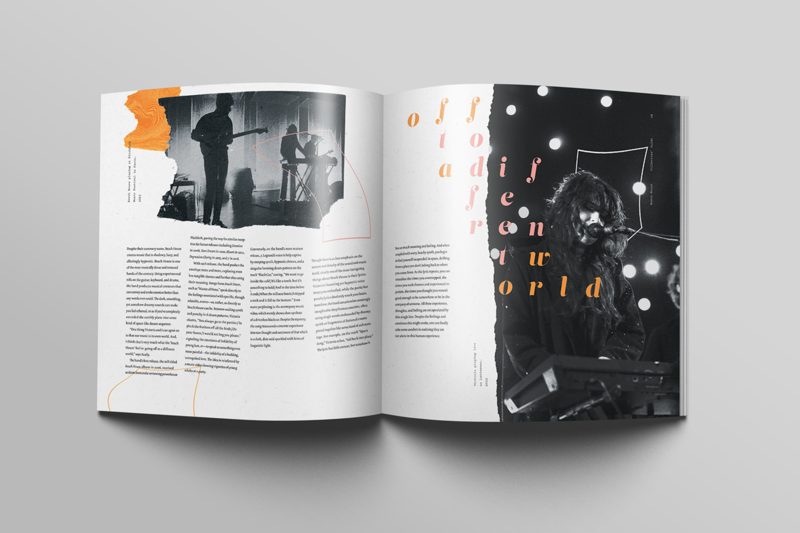 The objective of this project is to capture that essence through both branding and editorial design to create an inclusive experience for the user. 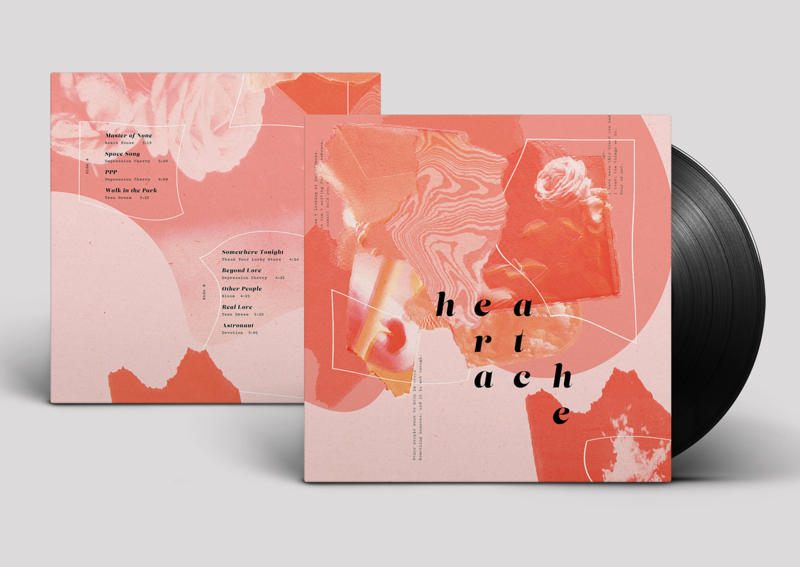 The visual design uses shape, texture, and color to create a dreamy landscape inspired by the musical visualization of the band's music while also keeping in mind the band's current established aesthetic. This is a work in progress. 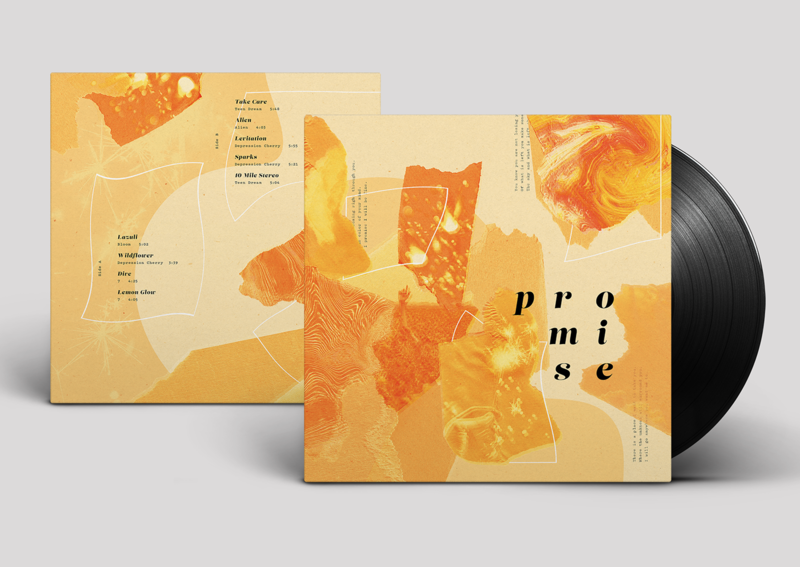 Elements to be designed include lyrics sheets, a poster, and an encompassing package. 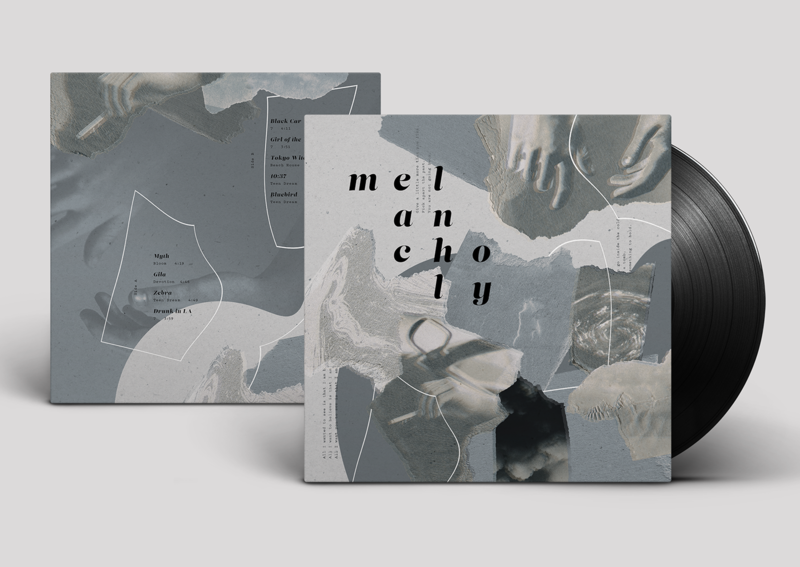 Designed with Adobe Photoshop and InDesign. 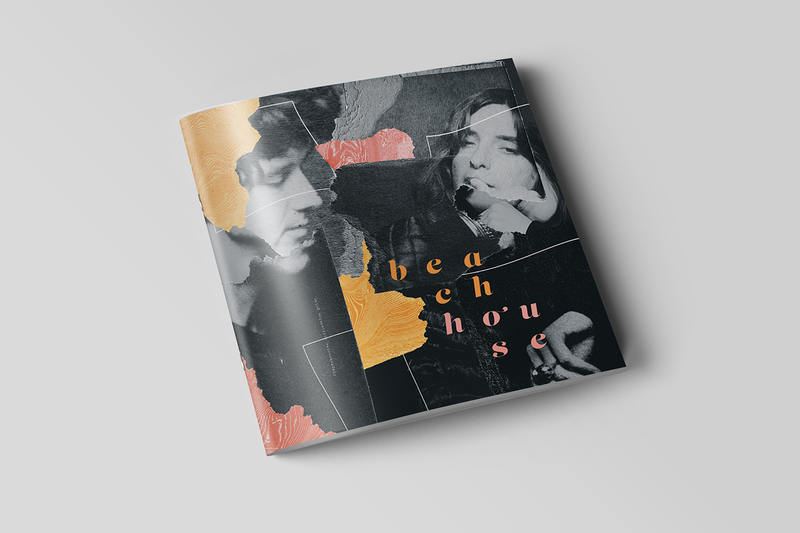 Packaging design for a vinyl box set collection for the band Beach House.